This 1,235 home lives large with Vaulted ceilings that span the dining room as well as the spacious living room.The kitchen provides ample counter space and cupboard storage is uniquely positioned in the front of the home. 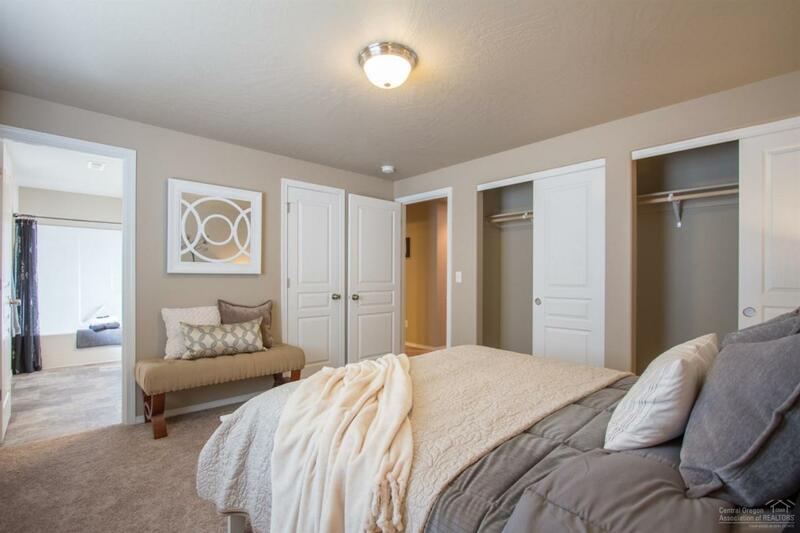 The master suite is expansive, features two spacious closets and an ensuite with dual vanity. 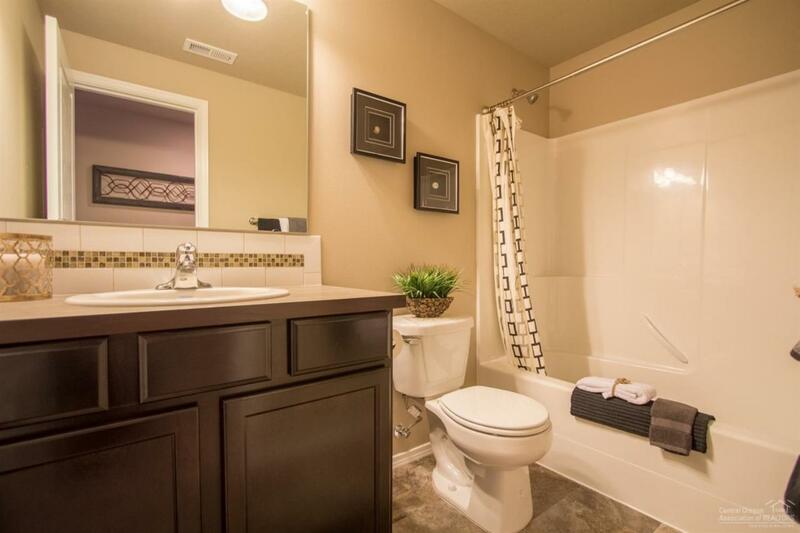 Sharing the second bathroom, the other two bedrooms are sizable, one providing an oversized closet while the other was converted into an optional den. 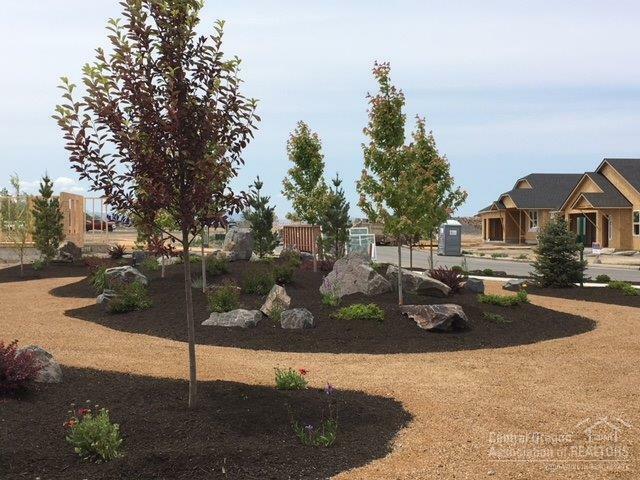 Come and enjoy the common are spaces and the walking paths that this beautiful community has to offer! 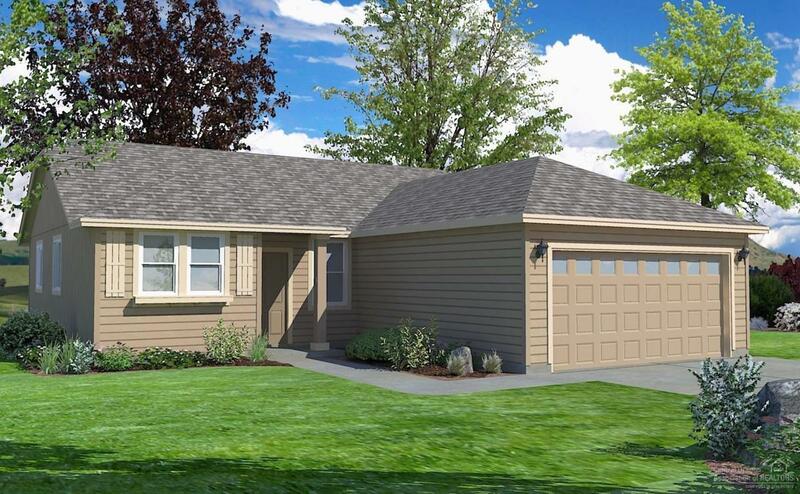 Build your new dream home starting at under $250,000!